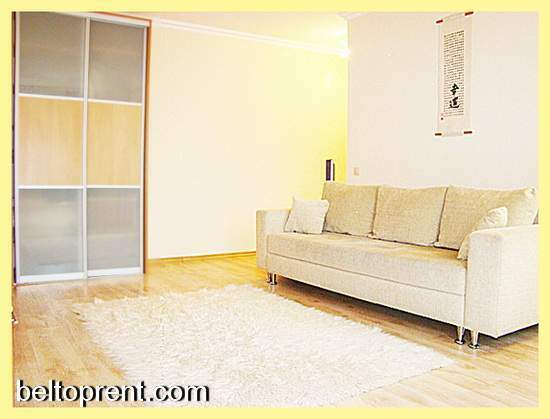 Apart-Hotel BelTopRent present one of the best Minsk apartment rentals — luxury apartment » Monika» for short and long-term rent in Minsk. 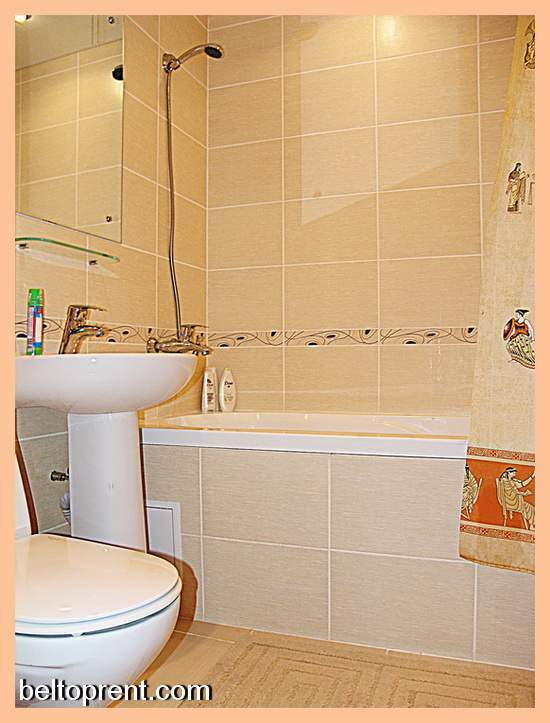 This comfortable two-room studio apartment in situated in the downtown of Minsk, right near Yakuba Kolosa Square. 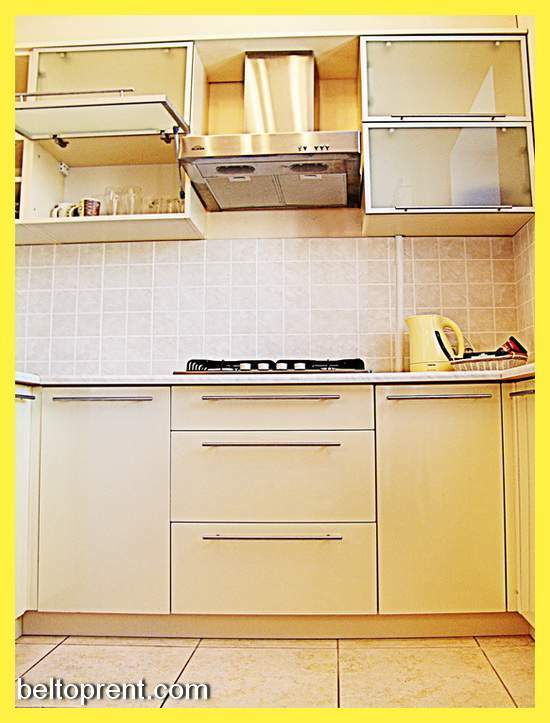 If you would like to rent apartment «Monika» you will get spacious living room with the home theater. 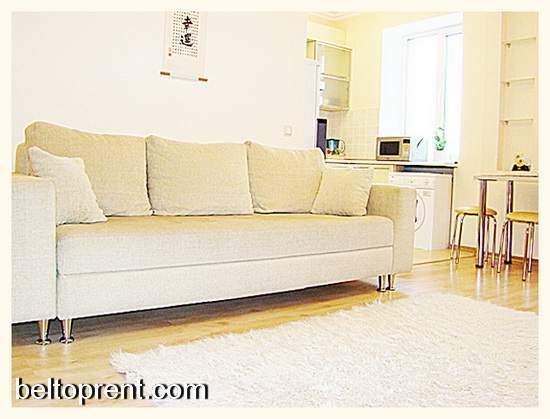 There are a few things more like convenient double sofa and capacious wardrobe. The bedroom has a big bed.